Dexamethasone is a powerful anti-inflammatory, immunosuppressive drug that helps relieve pain caused by inflammation, whether it be in the joints thanks to arthritis, or a rash caused by allergies. Many conditions are the result of the body overreacting to a perceived threat (i.e., allergens) and over producing antibodies, which cause swelling. By suppressing the immune response, along with actively bringing down the swelling of affected areas, dexamethasone is able to effectively treat diseases like rheumatoid arthritis, systemic lupus, various allergies, asthma, dermatologic disease, hematologic disorders, neoplasia, nervous system disease, general inflammation, inflammatory bowel disease, and nephrotic syndrome. Since this drug affects the immune system of the recipient, certain diseases can end up being exacerbated by this treatment. Pets with a fungal disease, or viremia, should never be put on dexamethasone. Due to teratogenic effects of the drug, pregnant pets should only take dexamethasone if the benefits greatly outweigh the inherent risk to the fetus. Pets that have been taking dexamethasone long term, or in high doses, should be tapered off the drug slowly. Patients with congestive heart failure, diabetes, or osteoporosis should take dexamethasone with caution. Unless it is an emergency, pets with kidney disease, GI ulcers, or hyperadrenocorticism should not take dexamethasone. Dexamethasone should never be taken with other corticosteroids, NSAIDs, or immunosuppressants, as this might exacerbate the potential for negative side effects. Taking antacids may reduce the rate at which dexamethasone is absorbed. Patients with myasthenia gravis taking anticholinesterase and dexamethasone might suffer from profound muscle weakness. Anticoagulants may be increased or decreased in effectivity. 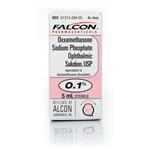 Dexamethasone decreases the effects of bacteriostatic antibiotics. 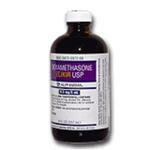 Taking with estrogen agents will likely potentiate the effects of dexamethasone. Macrolide antibiotics increase or prolong the effects of dexamethasone. Potassium depleting diuretics and Amphotericin B will likely cause hypokalemia. Thanks to the diminished immune response caused by dexamethasone, vaccinationsc should not be given to patients taking the treatment. Taking aspirin or acetylsalicylic acid might reduce salicylate levels. Taking cyclophosphamide will decrease the rate at which it (cyclophosphamide) can be metabolized. Same with cyclosporine. Taking digoxin might cause hypokalemia and digitalis, with an increased risk of digitalis toxicity. Dexamethasone might increase the required amount of insulin needed in diabetic patients. Ketoconazole might increase or prolong the glucocorticoid activity. Taking with mitotane might alter the recipients metabolism, and phenobarbital, phenytoin sodium, and rifampin will all have effects on the bodies ability to metabolize glucocorticoids, like dexamethasone. Since dexamethasone is such a powerful medication, and because it was designed for people and only available as an ‘extra-label’ prescription for pets, you should follow your vet’s direction on how to administer dexamethasone. 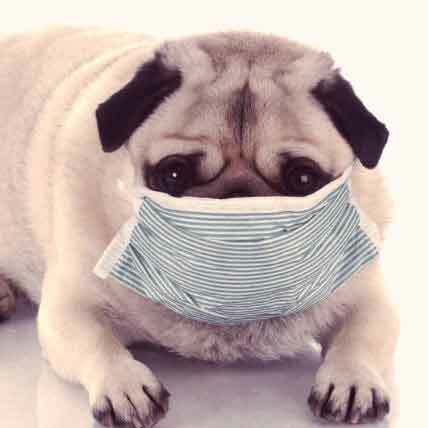 Talk to your vet before adjusting your pets prescription. Dexamethasone might lower the threshold at which a patient would suffer a seizure, mood alterations, changes in behavior, and their response to pyrogens. It might also stimulate the recipients appetite. High doses can be teratogenic, or dangerous to babies in utero. Polyuria, polydipsia, and polyphagia are all common side effects. 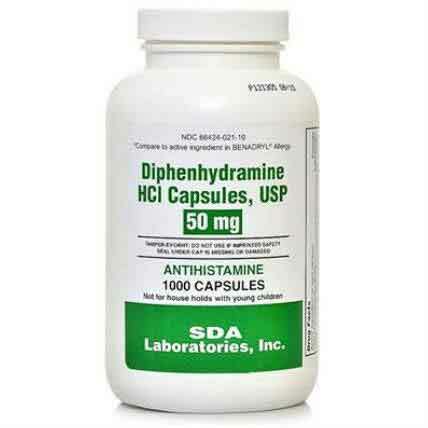 Thinning of skin, bilateral symmetrical alopecia, muscle atrophy, panting, vomiting, diarrhea, hemorrhagic gastroenteritis, elevated liver enzymes, GI ulceration, pancreatitis, lipidemia, worsening of diabetes, depression, lethargy, and aggression are also possible side effects. Wounds may heal slower, and risk of infection increases when taking dexamethasone. An overdose can cause fluid retention, potassium loss, and weight gain. 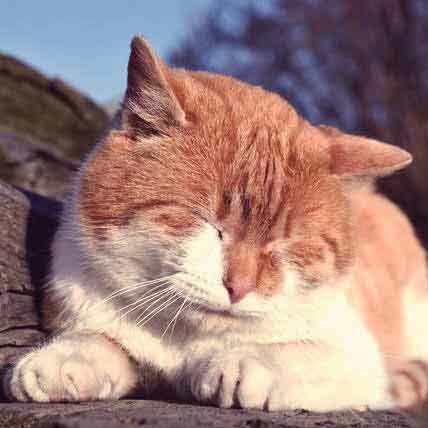 In cats, cardiac disease or exacerbation of heart conditions might be caused by dexamethasone. 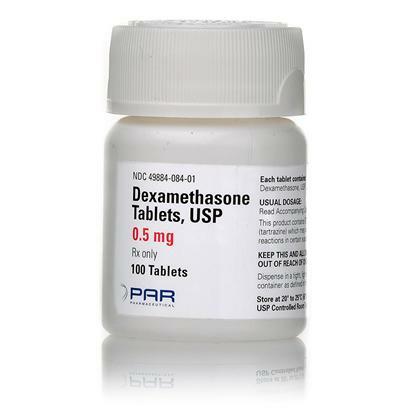 Dexamethasone Tablets (Decadron generic) are an anti-inflammatory corticosteroid for treating Addison’s disease, autoimmune conditions, arthritis, allergies, cancers in dogs and cats, and more.